115V Condensate pump for all Dri-Eaz units. CLEAN EDGE Merv 8 pleated filter. Blower assembly for the Dri-Eaz 1200 dehumidifier. 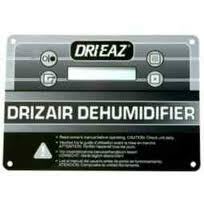 Coupler for drain hose on Dri-Eaz dehumidifier. 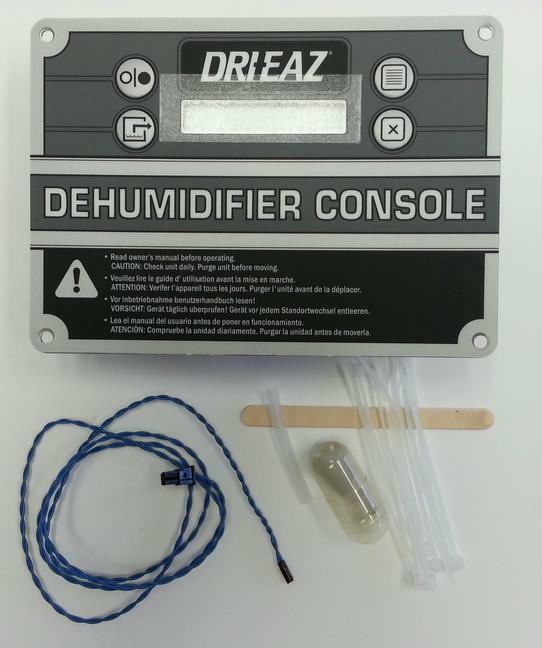 This Control Panel is used on the Dri-Eaz Model 1200/2000/2400/Evo dehumidifiers.